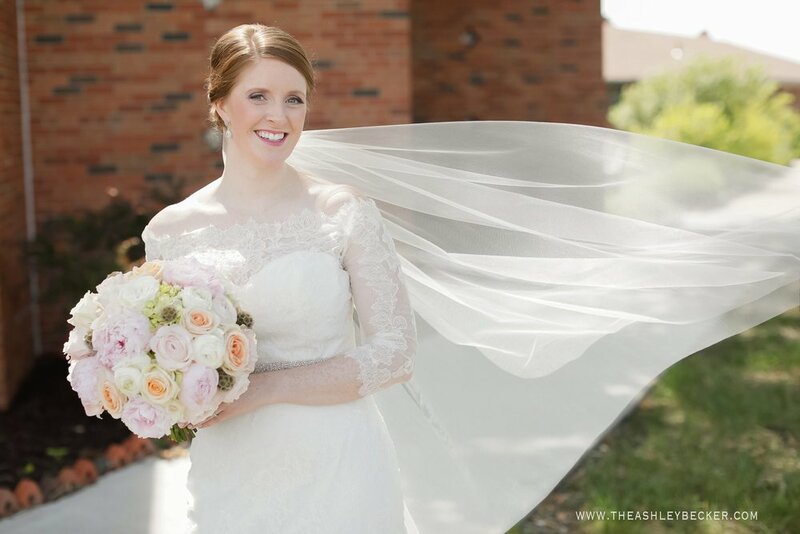 Lauren was a shining example of a classic, timeless, and beautiful bride. From the dress, to her hair, to her smile.....she was pure beauty. 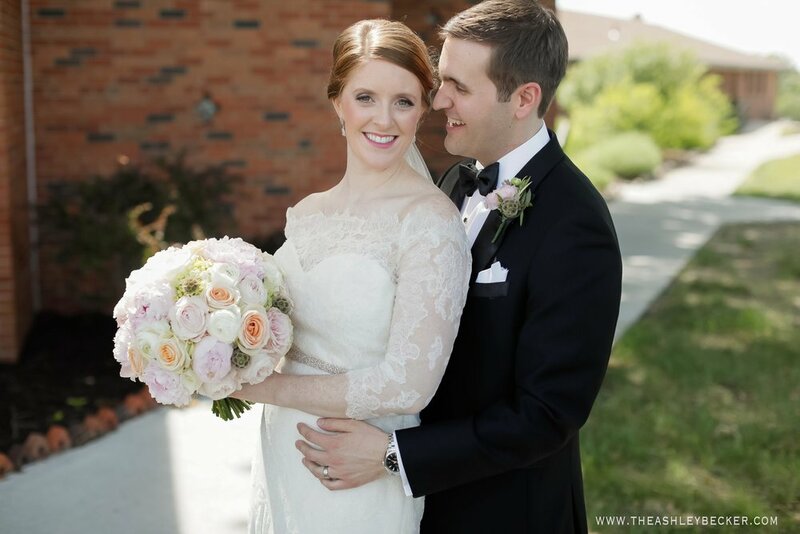 It's easy to see how Adam fell head over heels for his bride. Adam is her quirky, funny, handsome, other-half. They make each other laugh, and I truly would see them light up when they are in each other's arms. 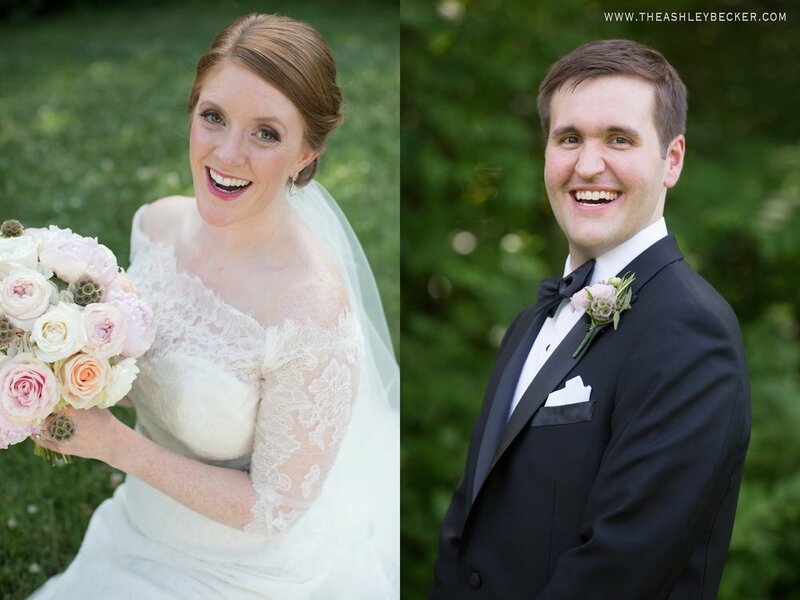 I loved getting to know them, their families, and did not want the day to end!